Does MEMS technology offer advantages to your company's products? Will miniature machines on a chip solve your application objectives for ôsmaller, better, cheaper, and faster'ö If you are a product development engineer or manager, the decision to design a MEMS device implies having an application and market. This book offers you a practical guide to making this important business decision. 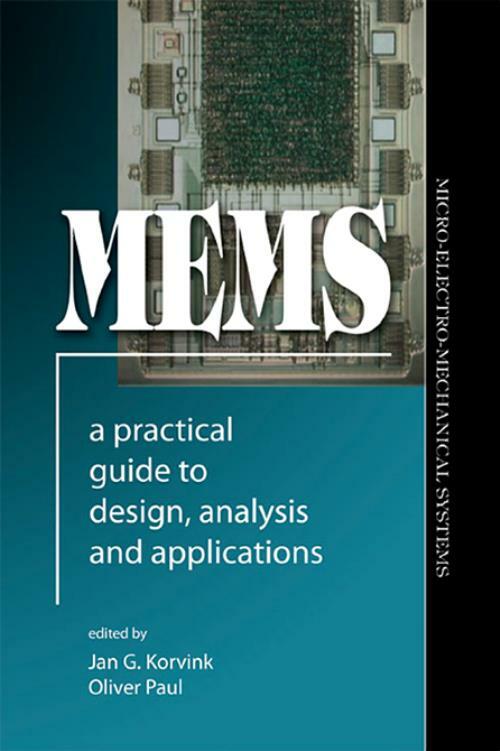 Here, both veterans and newcomers to MEMS device design will get advice on evaluating MEMS for their business, followed by guidance on selecting solutions, technologies and design support tools. You will see how experts from around the world have explored MEMS possibilities and achieved new breakthrough devices such as RF-MEMS for mobile telecommunications, micro-optics for internet hardware, catheter-based minimal-invasive operating theatre tools, and in vivo monitoring of exact dosage of medication in ailing patients. This handbook offers a wealth of analytical techniques treating problematic areas such as alternative designs reliability, packaging, and cost effectiveness.